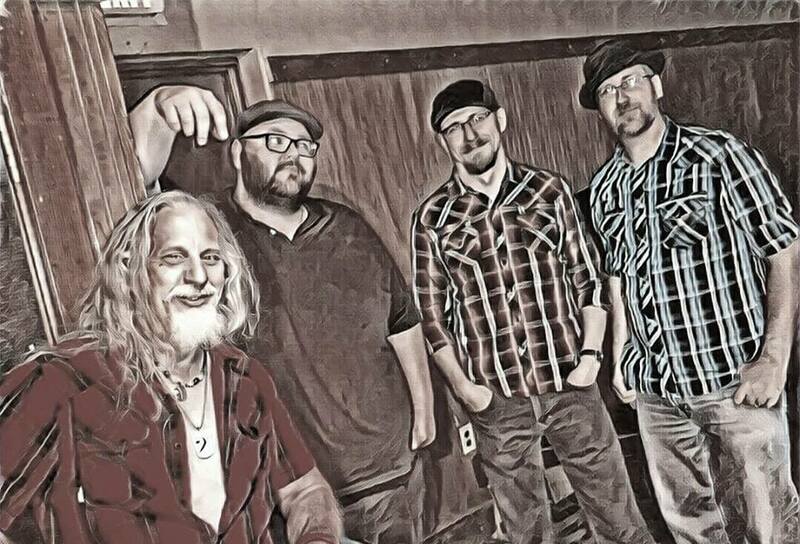 With the perfect conjuring of authentic Chicago style blues and a fun, interactive stage show, Hoodoo Blues Revue packs a powerful punch and is making a serious statement on the blues scene. Whether it’s a late night at a club or an afternoon shindig, Hoodoo Blues Revue will keep the place jumping, the people dancing, and the drinks flowing. 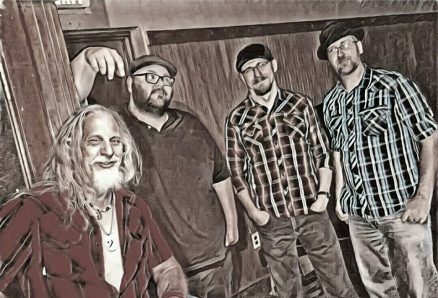 With the lively members Brandon Rankin (Se7en Sharp), Eric Wall (Metrognomes of Love), and Nick Reeves (Interstate Buffalo), Hoodoo Blues Revue boasts a musical pedigree usually seen only in nationally touring bands. Together, their sound can be described with a very simple mantra. Real Blues, for Real Blues Fans.